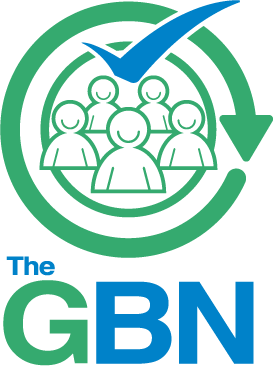 In August 2018, we have changed the name of our holding company to TGBN Ltd. Now trading as The GBN, we operate three packaging compliance schemes across the UK and Investors in the Environment in yorkshire and the Humber. We also offer other environmental services to the businesses we work with. To find out more, please get in touch via info@thegbn.co.uk. Unrivalled knowledge of best practice and recyclers in the local area. Independent of any other consultancy, recycling, packaging or waste management business. Impartial advice to members about how best to minimise their obligations under the regulations. Climate Change penalties of £1.4million for 85 companies who did not follow the rules. The GBN, the new name for Pennine-Pack Ltd.
© 2016 Pennine Pack Ltd. All Rights Reserved.